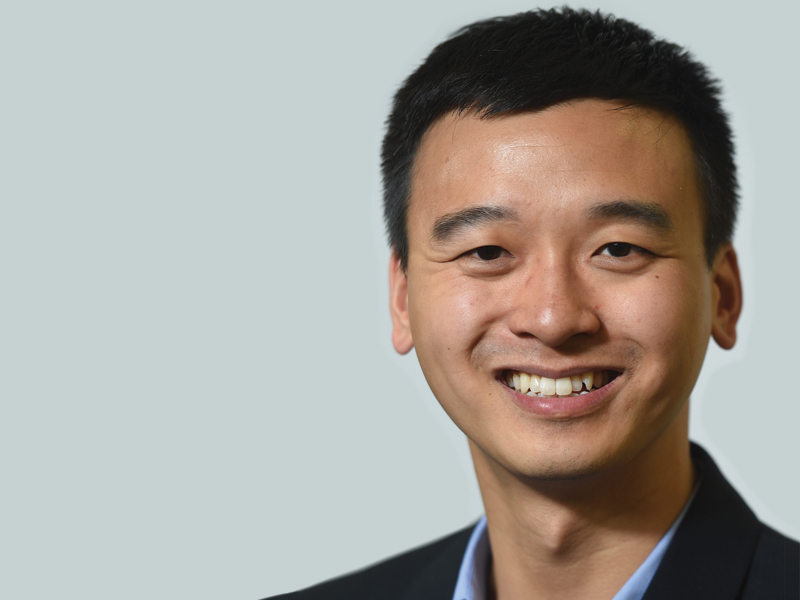 Telematics giant Masternaut is laying the foundations for a more data-rich future, and vice president of strategy and marketing, Albert Chu, reckons fleets need to take similar steps to stay ahead. By Alex Grant. Launched this summer, Masternaut’s rebrand follows three-years spent examining where the telematics sector is heading, and fine-tuning or re-thinking its processes to cater for those changes. Chu says it’s become a different company behind the scenes; now ISO 27000 certified, home to restructured account management and customer services teams, and operating at 99.9% uptime. Changes which have recorded a 25-point upswing in its net promotor score. At the end of 2017, it added data scientists under its newly-renamed Catalytix team, and shifted its focus from professional services, to deep analysis of the data coming from fleets. The aim is to give fleets the bigger picture, utilising their vast quantities of telematics data to find patterns, and re-engineer how they operate. Essentially, it’s a shift from focusing on selling hardware, to selling data intelligence. This sort of data gathering needn’t be arduous, says Chu, but it does mark the start of a new era for fleet operators. It’s already a technology-rich sector, but the last decade has focused on digitising paper and pen processes rather than using that technology to drive efficiency. With regulation and decreasing hardware costs meaning most vehicles – certainly in fleets – will be sending data somewhere by 2025. That’s a massive amount of useful information to work with. “The most obvious thing to do today is capture more of it,” Chu advises. “If you’ve got it sitting in pen and paper, that’s not going to cut it. While your competitors are finding operational efficiencies, you’re not going to have that data in front of you. You’ve got this data already, let’s start unlocking it with more context. What can this data do? dangerous intersections, helping agencies cut congestion and improving safety. Operational Efficiency: Masternaut has put around a dozen customers through its fleet optimisation process. It’s data rich enough to analyse not only frequency of use, but reflecting essential, specialist vehicles, and looking the size of depots to identify where short-term rental could replace certain assets. Chu claims this has brought 5-10% reductions in fleet size so far. Benchmarking: With 22 variables and thousands of customers’ data, granularity is a big benefit of richer data. Chu says the system can benchmark fleets’ fuel efficiency based on their industry, vehicle type, working hours and location. It will also launch a certification programme later this year to recognise the best performers. Vehicle choice: Masternaut has a patented technology which can read fuel economy data, and thus CO2 emissions, directly from the car. This can suggest the sort of duty cycles specific makes, models and drivetrains suit, including where electric vehicles can be deployed. Chu says this could be an attractive value-added service from leasing companies.